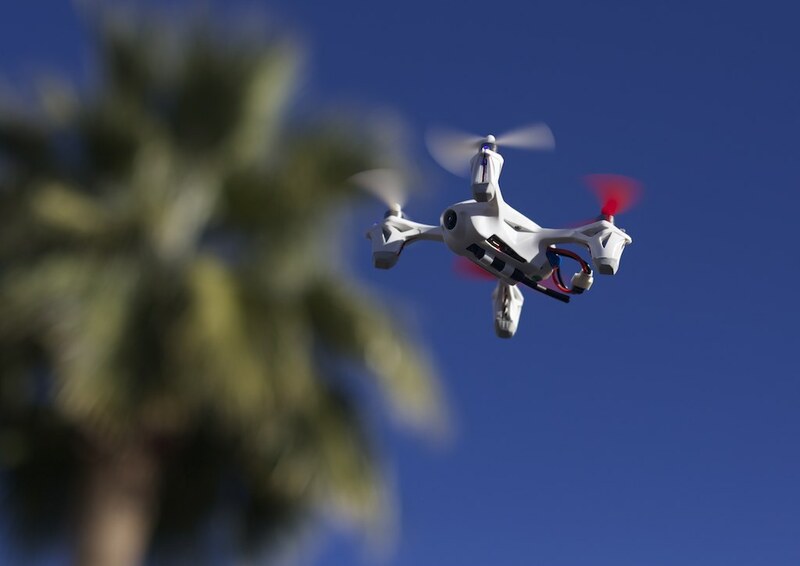 In what’s probably going to become an increasingly common occurrence as consumer-level drones get more popular and people continue to drink alcohol, two women are suing a groom because they both got creamed by a rogue drone at his wedding. The Boston Herald reports that the accident took place during New Hampshire roofer Barry Billcliff’s wedding on August 8 in Windham, New Hampshire. The 38-year-old had been using his drone to film the dance floor from above, and though he says he wasn’t the one working the controls at the time, it careened into two of the newlywed’s friends. The victims, Kelly Eaton and Kneena Ellis, were pretty badly hurt. Eaton’s nose was fractured and she suffered a concussion, while Ellis suffered a concussion and a gash to her face that took more than 20 stitches to close. 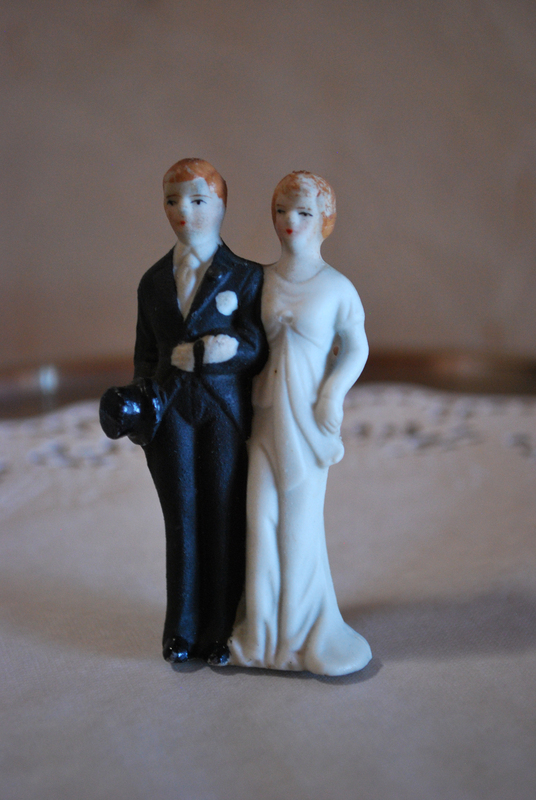 The pair are also suing the event company behind the wedding. Scott Robb II, the vice president of Searles Castle, the venue where the event was held, told The Boston Herald that he hadn’t given Billcliff permission to use the drone on the premises. The groom told reporters that he is indeed prone to “stupid antics,” but he claims he wasn’t the one responsible for the drone divebomb. A terrible wedding guest in flight. As more and more regular Joes get their hands on nifty new drones, mishaps like there are probably going to become commonplace. Drone injuries might be the new hoverboard injuries. So, the next time you’re at a wedding, don’t stay completely focused on how radiant the bridge looks. Keep an eye out for a drone that might be on a collision course with your noggin’.